Thank you to all who submitted! We want to hear about your efforts to enhance quality, care delivery, and the patient experience. Share your innovative project, program or best practice! The Northern New England Clinical Oncology Society seeks abstracts on innovative hematology/oncology topics to share knowledge during the Spring Meeting. Physicians, nurses, advanced practice providers, ancillary health care providers (psychologists, physical therapists, etc. ), administrators, pharmacists, and post-graduate trainees (fellows, residents, students) are eligible to submit abstracts. Abstracts previously submitted to ASCO, ASH, etc. are acceptable. Limited funding through travel and expense grants will be available. NNECOS reserves the right to review and accept submissions. Authors of accepted abstracts will be invited to present a poster on Saturday, 24, 2018, offered a discounted meeting registration of $25.00, and eligible to apply for a travel and expense grant. Topics should be centered around the theme of innovation in cancer care. Submitted electronically via nnecos website (click on "Register" to access the submission form). First authors will receive e-mail verification of receipt. Submission Deadline: Thursday, February 8, 2018. Poster consideration only deadline is February 15th. Your name, institution, address, telephone number, fax number, and e­mail address. As the First Author (presenter), you will receive all future correspondence from NNECOS. The title of your abstract in sentence case, capitalizing only the first letter of the first word of the title and any proper nouns or acronyms. Do not use proprietary drug names in the title; use generic drug names instead. Do not refer to study results or conclusions in the title; it should objectively describe the study. NNECOS reserves the right to edit abstract titles to conform to this policy. The name and institution of each coauthor. 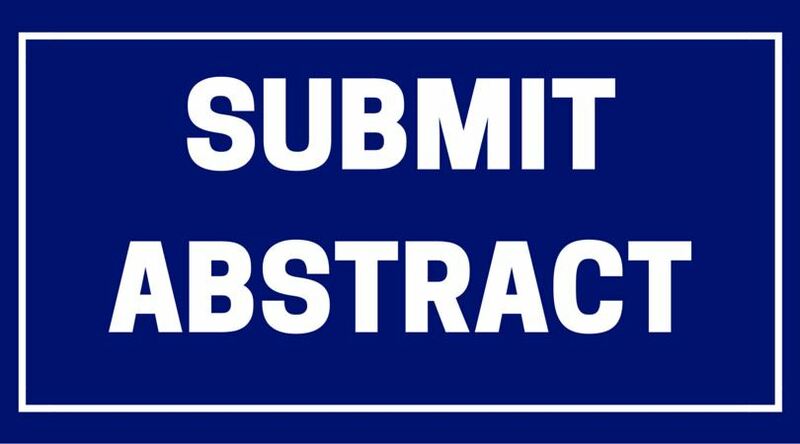 Abstracts accepted for podium presentation will be required to submit an abstract disclosure form for all authors. Please fax to 603-887-6049 after acceptance. Verify that all coauthors are aware of the contents of the abstract and support its data. Agree, on behalf of all coauthors, to transfer copyright to NNECOS for publication in the spring meeting proceedings and on the NNECOS website. NNECOS must ensure fair balance, independence, objectivity, and scientific rigor in all of its educational activities through appropriate disclosure of financial interests, among other things. The following interests or relationships must be disclosed: employment or leadership position, advisory role, stock ownership, honoraria, research funding, expert testimony, and other remuneration. It is the responsibility of the First Author to obtain disclosure information from all coauthors and to provide all disclosure of such interests and relationships at the time of submission. 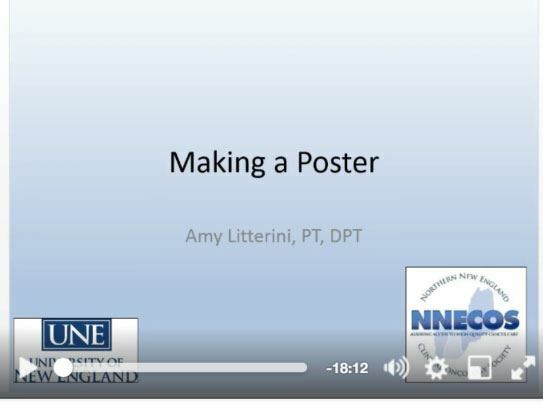 Check out our video: Making a Poster!